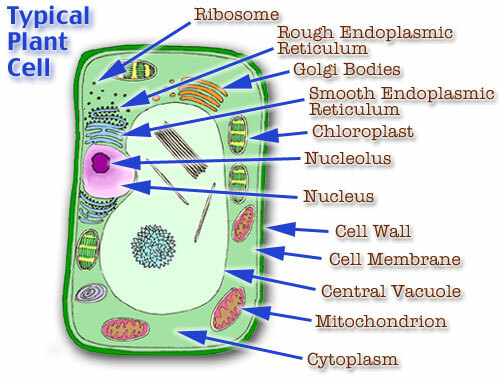 This entry was posted in Biology tutor online, online tutoring and tagged Online college biology tutors, Online Tutoring, plant cells by tutorpace. Bookmark the permalink. Thank you Nadia for your kind words. We are glad you like our blog, please share this blog with your friends too. You are welcome. We always here to help you. These weren’t helpful at all. They were talking to much about energy from the sun and food for plants rather than saying interesting facts about the plant CELL. We apologized this was not helpful for what you were expecting. We have noted your feedback for future reference. Thanks, This helped me on my science project a lot! Hello Kayla, We are glad to hear that article really helped you in your science project. Not very helpful, but it was very well written. I think it should have more facts. Helped me a lot for teaching my students…Very useful! Thanks! I’m glad to hear that it helped your students alot. Much appreciated!!!! Madhave. I’m glad to hear that article did help you and you received good points. Thank you for sharing so interesting article about plants. this really helped with studies thanks!!!!!!! !